Asket is a contemporary typeface created by Elena Kowalski and published by Glen Jan which is available in 4 widths (Normal, Condensed, Narrow, Extended) each with 8 weights (Hair, Thin, Light, Regular, Medium, Bold, XBold, Black) with accompanying italics. This geometric sans serif typeface it is suitable for any kind of projects. 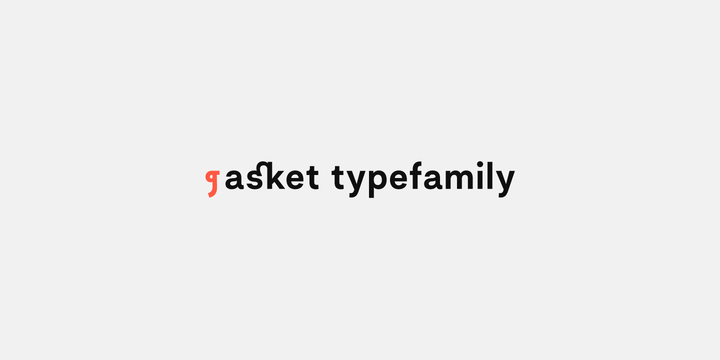 Use Asket font family in your designs! Price: starting from $25 for one font to $1200 for all 58 fonts. A font description published on Thursday, November 2nd, 2017 in Elena Kowalski, Fonts, Glen Jan by Alexandra that has 1,455 views.